George Kazs pictured with his wife of 47 years, Elaine. Photo supplied. CANBERRA’S George Kazs is under no illusions that there needs to be renewal for the Catenian association to survive at a local level. Having celebrated 25 years as a Catenian, he draws parallels between the association and the Church. “As the active population of the Church has declined so too has the active membership of the Catenian Association,” he said. Mr Kazs knows where his priorities lie saying that both the Church and the Catenians are of the same fabric and have the same objective: to grow and develop the Church, to re-energise and to get people back into the Church. “My main focus, and I think Central Council’s main focus over this next 12 to 24 months, has to be on the renewal process that we have initiated,” he said. “We’ve issued a statement which sets out some broad parameters of how this is going to work. Mr Kazs said if they get the renewal process wrong then the association will die. “At the end of the day, it is council that has responsibility to ensure that it doesn’t,” he said. Mr Kazs recently commenced his second three-year term as director of Province 21. 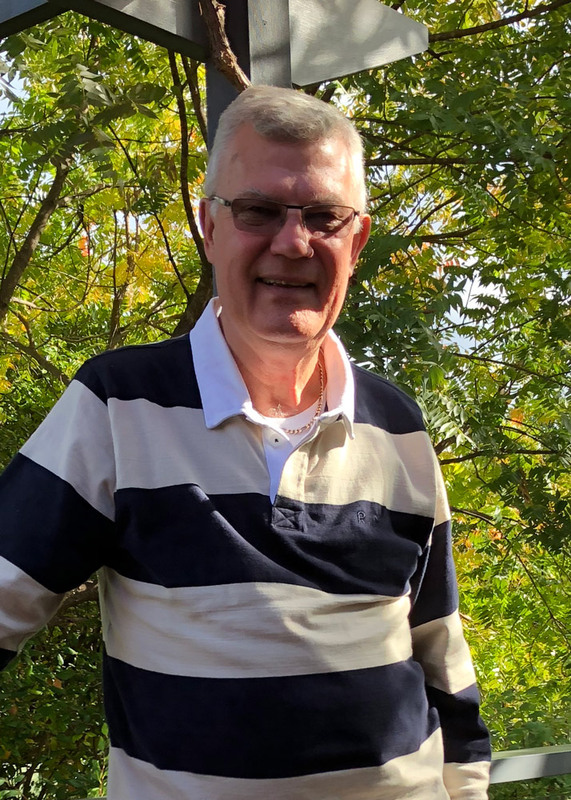 He has previously served as president of the Australian National Council and was also instrumental in the formation of Canberra Circle being its inaugural president some two decades ago. Last month he recalled how he came to be involved with the organisation. “One day after Mass I was approached by a couple of Catenians from Melbourne Circle,” he said. “To this day I don’t know why they approached me, but I feel the approach was driven by the Holy Spirit. “Anyway, I was asked if I’d like to come along to dinner and meet the Melbourne Catenians. And he remains passionate about shaping the Catenians to ensure their place in the modern world. “This process that we’re embarking on is, in my view, the most critical time in the association’s recent history,” he said. “We have to be smart and creative enough to work through and with the national councils. The original article was first published in the July 2018 edition of Catena. 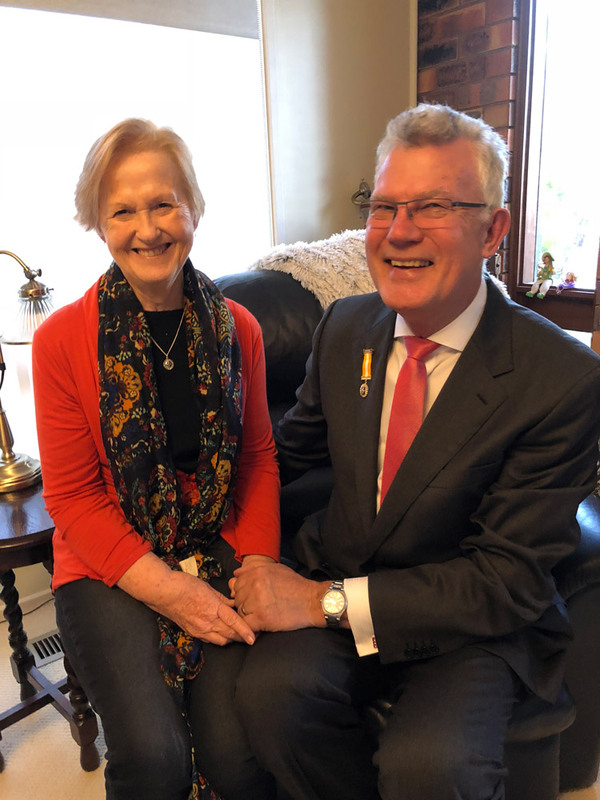 Mr Kazs has been married to Elaine since 1971, the couple have three children, two of whom live in Melbourne and one in Canberra. They also have two grandchildren. George Kazs celebrated 25 years as a Catenian recently. Picture: Supplied. What does being a Catenian mean to George? The Catenians are a ‘faith-based friendship’. To me, that’s the core of what the association is about. It’s about men being able to form such strong friendships that you get support when you need it, you can share experiences, and your life is enriched by having those friendships. What the Catenians do is provide a forum to develop real and lifelong friendships.